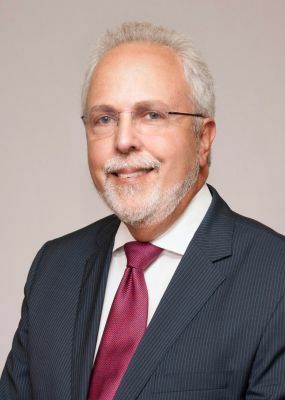 As a former member of the Firm's Executive Committee and past chair of the Firm's Business Services Department, Mr. Ferst concentrates his practice in commercial and financing matters including public finance, representation of nonprofits (esp., private foundations), health care and insurance law. In the financing arena, he represents lenders and borrowers in both extension of credit and in the resolution of failed credits, financing of health care receivables in securitized transactions and mezzanine lending. Mr. Ferst also has a substantial nonprofit practice including extensive representation of exempt organizations in financing and other transactional matters, and represents clients in the business of insurance as well as matters relating to claims against insolvent insurance carriers. In addition, he represents health care providers in a variety of transactional matters. Mr. Ferst is resident in the Firm's Philadelphia office. Please click here to read more about Walter B. Ferst.